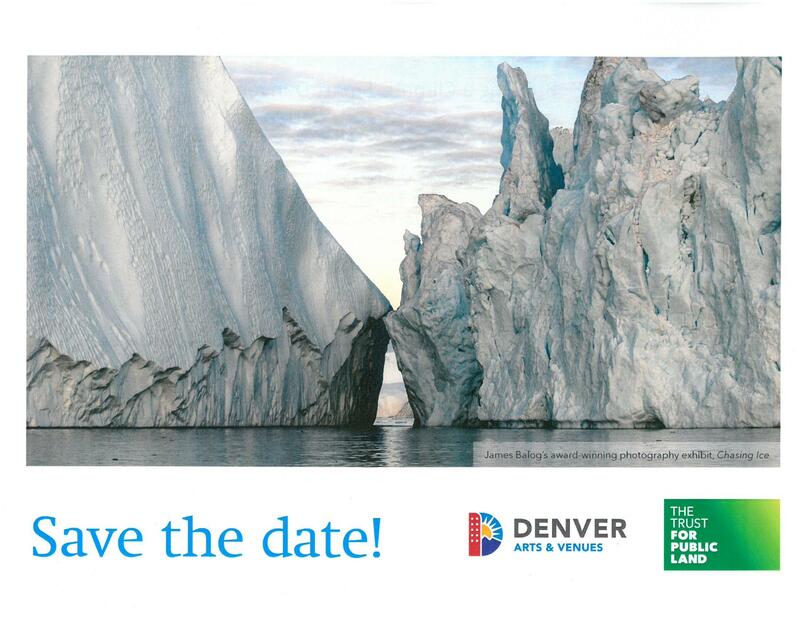 Marking the tenth anniversary of the Extreme Ice Survey, this exhibition features nationally-known Boulder artist James Balog’s stunning color photography. 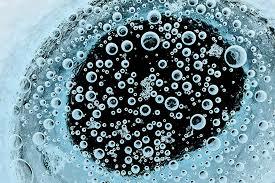 The Extreme Ice Survey, based in Boulder, Colorado, uses time-lapse photography, conventional photography and video to document the effects of global warming on glacial ice. For more than 30 years, Balog has broken new conceptual and artistic ground on one of the most important issues of our era: human modification of our planet’s natural systems. He and his Extreme Ice Survey team share images that give a provocative insight into how changing climate affects the global landscape. 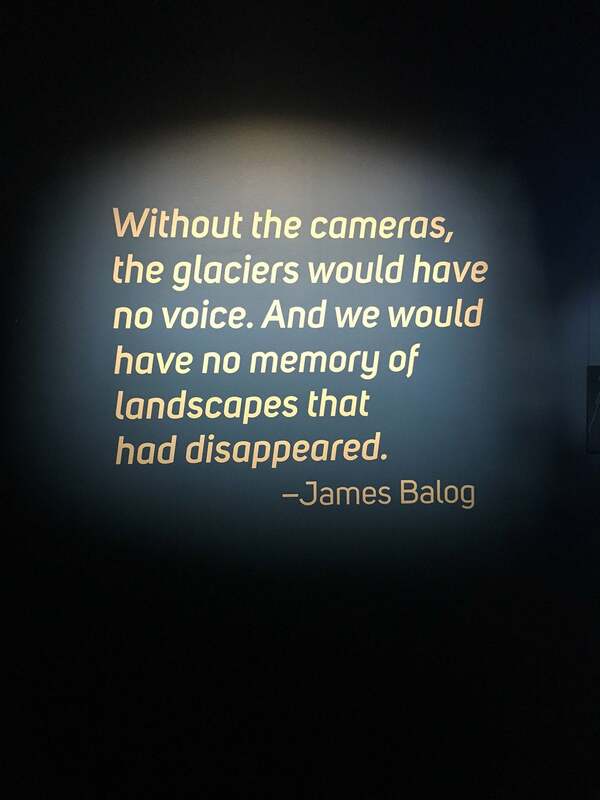 Without cameras, the glaciers would have no voice. 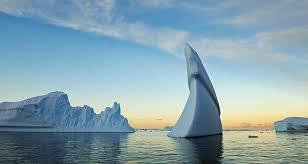 And, we would have no memory of landscapes that had disappeared. 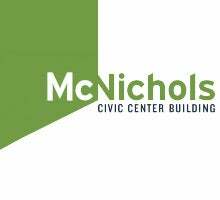 McNichols Projects: The Future Project - Oct. 20, 7 p.m.
Building a Climate Smart Denver - Oct. 25, 6 p.m.